In-app purchases have often been a scorn for parents of children who unknowingly carry out several purchases within their favorite apps or games. This in turn leads to high bills for these parents that gets credited to their online accounts and even leads to an increase in their data usage. Good news is in store for such parents now as Google has decided to take the step to discontinue labeling such games which have in-app purchases as “Free”. This move comes at the right time from Google, as there have been several cases recently where a group of parents have come together to sue the service provider. They feel that the provider misleads parents who download apps for their kids into believing that the apps are free. Of course, not every parent is going to actually use every app or game that they download for their kids so most of them stay unaware about in-app purchases. Realization sinks in when large bills come through. Nor can the kids be blamed for conducting in-app purchases either. It is the responsibility of parents to ensure that such purchases do not occur without supervision. The best prohibitive step to take is to ensure that Google Play demands the password of the affiliated account every time a purchase is initiated. 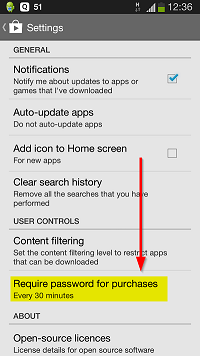 This is a setting that is provided by Google Play and can be achieved through the following steps. 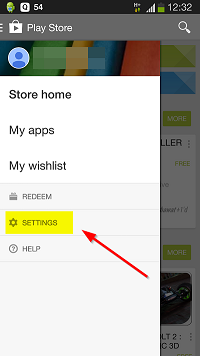 Step 1 – Open the Menu option in your Play store and click on ‘SETTINGS’. Step 2 – Under USER CONTROLS, click on ‘Require password for purchases’. 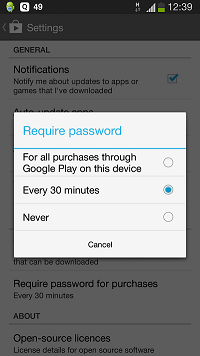 Choosing one of these settings will ensure that the password is asked for accordingly when a purchase or in-app purchase is made through the account that is activated on the Android device in question. Another suggestion is to activate and enable SMS alerts for the debit/credit card that is affiliated with the Google account. Instant text messages are the best way to know when an in-app purchase has been made. Moreover, when an app is downloaded from Google Play, or a purchase is made, an email is also sent to the affiliated Gmail account. This should also be kept track of. As a result of this step from Google, games that have been classified as ‘Free’ but are actually free-to-play in nature, are now going to be classified as ‘Paid’ in the Google Play listings. This will help parents be aware about the apps they are getting for their kids and it will also help avoid unseen costs. Please note that this will only come into play in September though. On the other hand, this step could also influence the number of downloads of some of the most popular games. It will also make game discoverability less and bring fewer games (some of which are actually pretty great) in front of kids and parents alike. The reason for this is that several people will simply skim over a game when they see that the game is not free. After all, there are many who simply download all the free games possible, but do not wish to purchase a paid game. So a lot of great games could get overlooked, which would ultimately result in a fall in the overall quality of the best Android games. We would like to know what you think. Do you feel this is a good step by Google and will it help cut down unknown in-app purchases or microtransactions by kids in freemium games? Thank you for your feedback. We will surely implement this in the near future. We appreciate your readership and comments. yes, its a good step by google for the consumers. 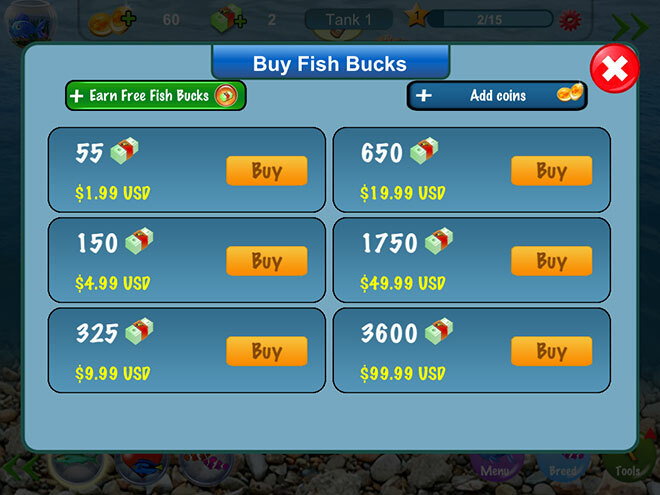 the adictive players will still download good games whether its paid or free. enable in app purchase password but do not classify them as paid….as many people just skip through the apps buy lukin at paid.